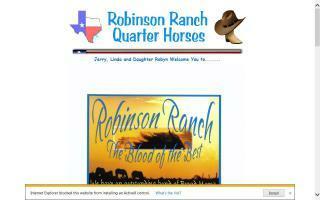 Red River County, Texas Horse Directory - O Horse! East Texas Quarter Horses for sale online. Horse training, feedlot sorting practice and jackpot held weekly. Reining, versatility ranch horse, starting and finishing, sorting clinics, and trail horse training. Horses for sale.